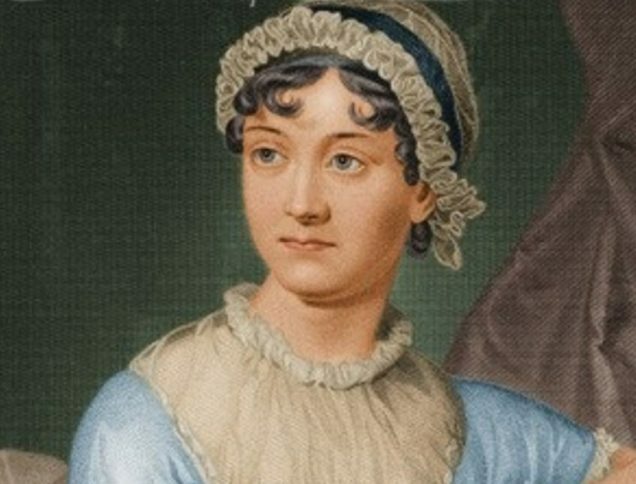 The world can’t get enough of Jane Austen, and countless novelists, screenwriters, and directors have tried to re-create her magic. What are your favorite adaptations and retellings? 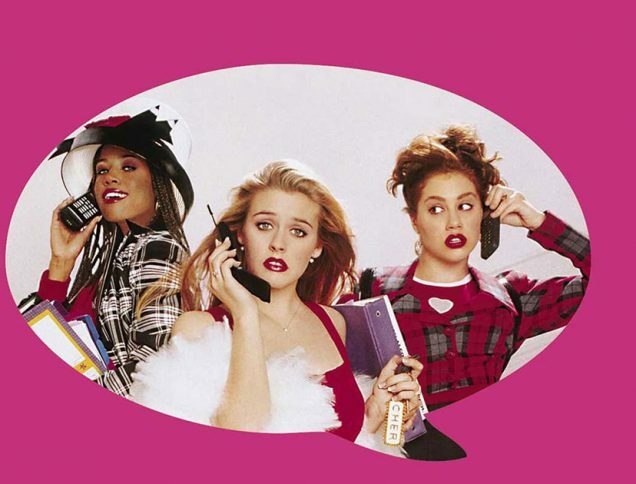 A Clueless Remake Is in the Works! What will Clueless 2.0 (or Emma 3.0 if you will) look like? Will it still focus on teens, perhaps with some upgraded social commentary about the world of teen dating and culture? Or maybe it’ll shift the story to adults!